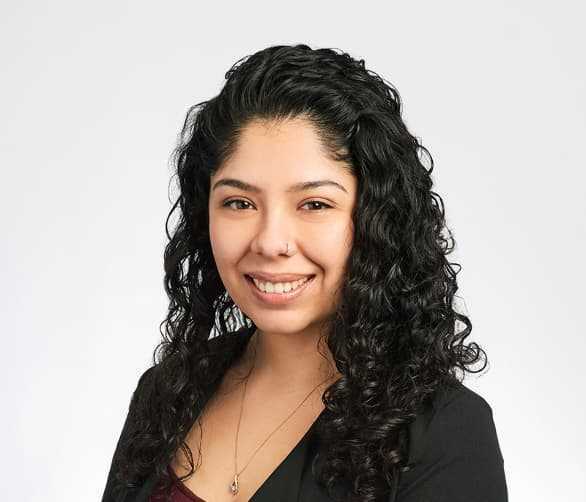 Jennifer Rivera | Bridgepoint Financial Services Inc.
Jennifer joined BridgePoint as an office administrator in 2013. Jennifer has been an integral part of BridgePoint’s growth both administratively and with client management. She has held various operations roles, and is currently Manager, Loan Operations where she oversees the day to day functioning of the Loans Operations team. Jennifer’s experience outside of BridgePoint, having worked with several agencies facilitating client centred support in treatment centres and providing advocacy and counselling, has provided her with the experience necessary to assist and direct clients with compassion and genuine care. She obtained her Social Work (Honours) diploma in 2015. She is a mentor to the Loan Operations team both administratively and professionally.